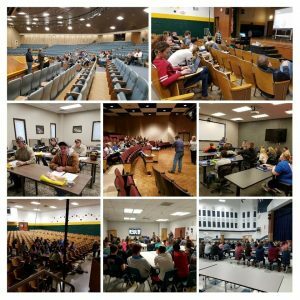 Collaborating, convening and being a catalyst for change, one member of the Appalachian P-20 Council, the Ohio Valley Education Service Center (ESC), is actively working to plug the region’s brain drain. The brain drain is a metaphor describing the loss of a region’s educated youngsters to other areas for employment. Losing the “next generation” has been an on-going battle across Appalachia. But the leaders in the Ohio Valley Education Service Center are working to change that. Superintendent Chris Keylor shared some pretty exciting updates as part a recent AOP-20 panel on Pathways from Cradle to Career. The ESC’s Student Readiness Collaborative is working to connect local employers with local talent! Two years ago, a local Cambridge manufacturer shared that for open positions they had only one single applicant from the local high school graduating class (even though they offer a competitive wage, benefits package and even college tuition reimbursement!). The Ohio Valley Education Service Center listened and worked to create a solution. The program provides opportunities for students to visit real-world employers, connect with potential jobs and gives employers the chance to showcase their workplaces. This past Spring, in only its second year, the program boasts 45 placements across a number of local manufacturers and small businesses! 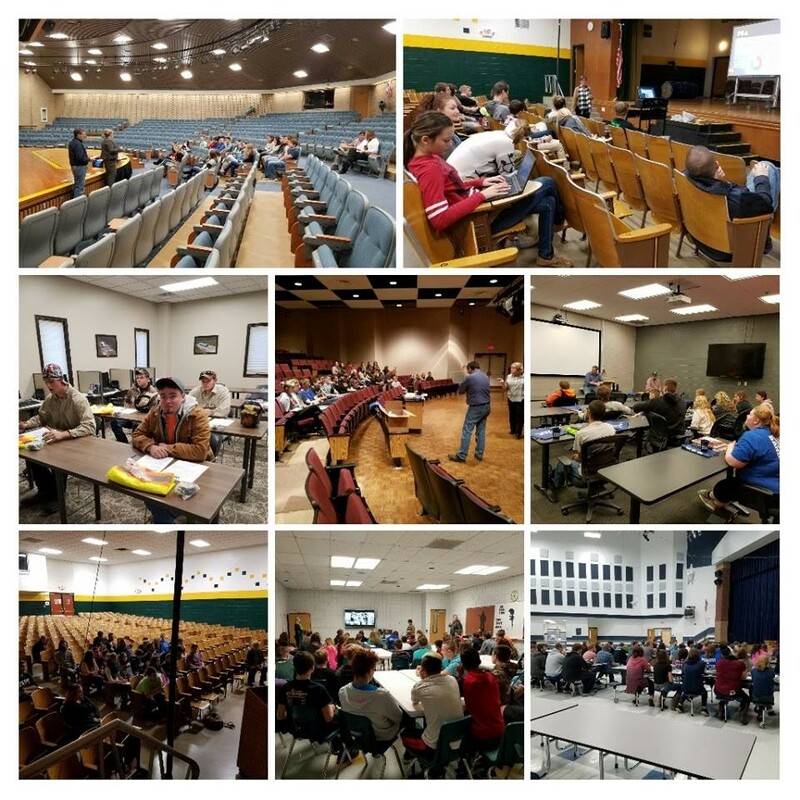 Superintendent Chris Keylor shared a quote that “we should not be preparing our students for something, we should prepare them for anything.” Preparing students to stay in the region is a worthwhile endeavor. A great collaboration of education and workforce in plugging the region’s Brain Drain!